Hear the remarkable true tale of a close-knit community and its amazing bond with a very special cat. 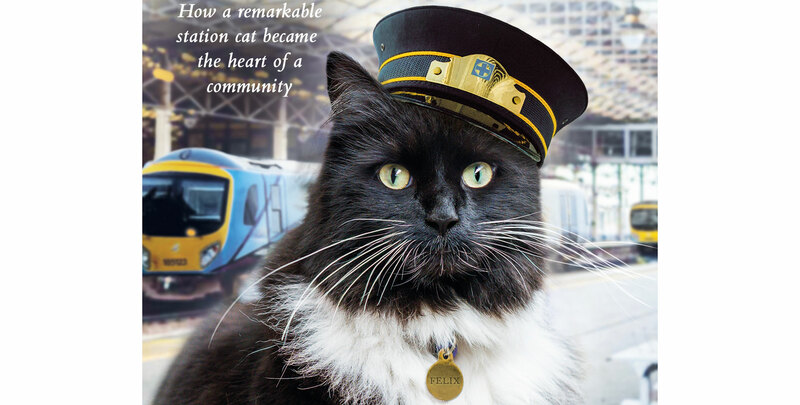 Station Master Andrew McClements will describe Felix’s arrival and impact at Huddersfield Train Station. No one knew just how important this little ball of fluff would become. Although she has a vital job to do as ‘Senior Pest Controller’, Felix is much more than just an employee. New anecdotes and photos will demonstrate how she has effected the lives of her colleagues and commuters in surprising ways. Why not follow Felix on Facebook?